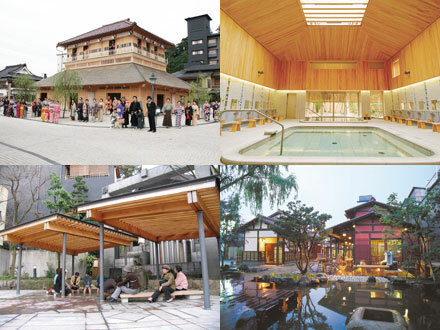 Yamashiro spa is a salt springs with high sodium and calcium sulfate content. The properties help exfoliate dead skin cells, making skin beautifully smooth, firm and luminous. 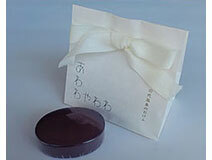 <Yamashiro Hot Spring Cosmetics> is made only by the spring water from here. Pamper your skin at home with these rich and luxurious hot spring cosmetics.